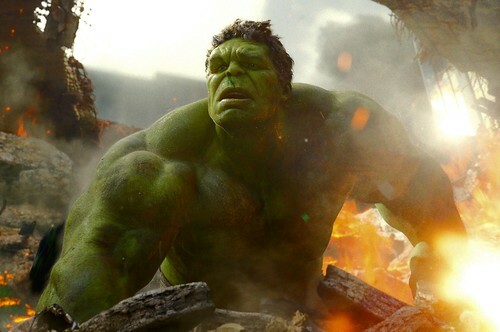 Suggested by Random The Hulk is very strong and gets more dangerous the longer the fight goes on. That being said, he is really not good at dealing with speed and he can be knocked out before he has a chance to grow stronger. Hulk will start at his strongest here either way, but the speed factor is just too much to be ignored. Dio would be able to end this fight very quickly. 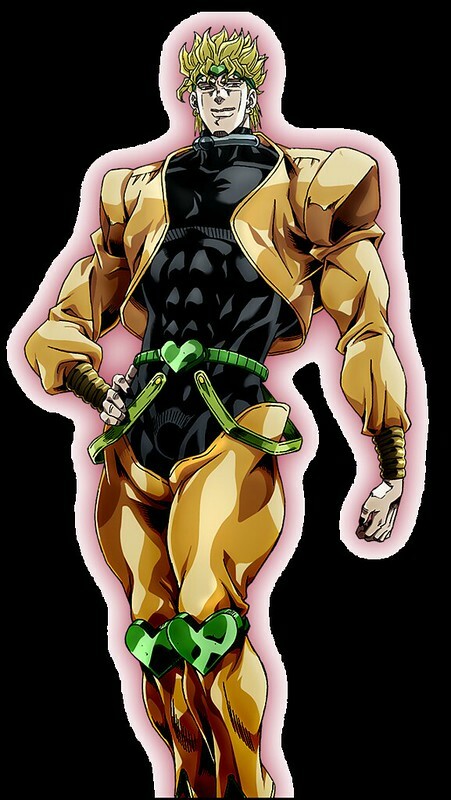 Dio Brando wins. This entry was posted in Battles, Dio Brando Battles, Hulk Battles and tagged Dio Brando, Hulk by dreager1. Bookmark the permalink.